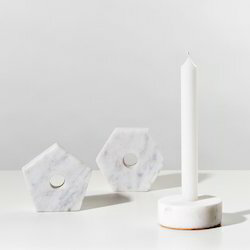 Exporter of a wide range of products which include marble t-light holder, natural candle holders, soapstone candle holder, decorative candle holders, luxury candle holders and marble candle holders. We are the leading Manufacture supplier exporter of Natural Candle Holders and offer this product as per client requirment and These products are made under the headship of industry professionals who have affluent industry skill and practice. These products are extremely utilized in the market due to their features. Our products are available in diverse patterns that meet on client’s demand. 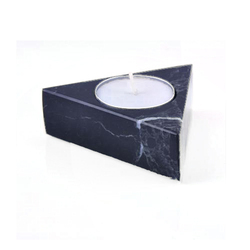 Inspired by the current market trends, we have also come out with a designer and attractive collection of Soapstone Candle Holder. Ideal for decorative purposes, this holder is applauded due to its remarkable features. While designing this holder, we make use of optimum quality marble and the latest technology as per the industry set norms. Besides, this holder is available in varied sizes, shapes and designs as per the different choices of the clients. 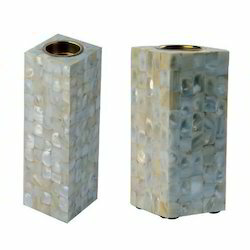 We are the leading Manufature supplier exporter of Soapstone Candle Holders and offer this product as per client requirment and we engage in the utilization of high grade raw materials and modern machines, in accordance with the set industry norms and guidelines. Owing to this, the offered product is highly attractive in nature, has a fine finishing and is quite sturdy in nature. 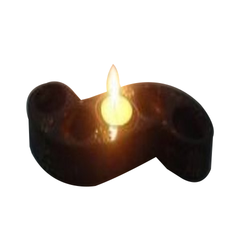 We are the leading manufacture supplier exporter of Decorative Candle Holders and offer this product as per client requirment and These are highly appreciated among our clients due to their intricate designs and perfect finishing. The offered products are designed beautifully under the skilled expertise of our professionals and advanced technology. Offered products are highly reliable in nature and can be availed at market leading prices. 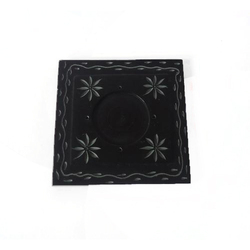 We are the leadimng Manufacture supplier exporter of Soapstone Candle Holders and offer this product as per client requirments and product available various colour and quality . We are the leading Manufacture supplier exporter of Luxury Candle Holders and offer this product as per client requirments and prouduct available various colour and quality and These candle holders are available with us in different designs, shapes and sizes as per the needs of the customers. 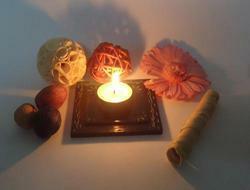 We offer these candle holders at affordable price to our valuable customers. 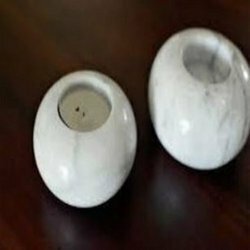 We are the leading Manufacture supplier of Marble Candle Holders and offer this product as per client requirments and The offered products are designed beautifully under the skilled expertise of our professionals and advanced technology. Offered products are highly reliable in nature and can be availed at market leading prices. 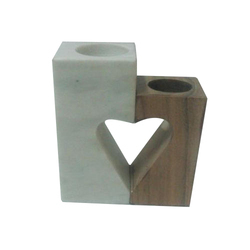 We are the leading Manufacture supplier exporter of Marble Candle Stand and offer this product as per client requirments and We provide these products in various specifications as per the demands provided by the clients. Our designers use sophisticated technology to develop this range of product as per our customers expectations. After deep search of the current market, we have placed ourselves as the leading manufacturer, trader, exporter and supplier of an impeccable collection of Marble Candle Holder. This holder is broadly demanded in homes, hotels, offices and other similar places for decorative purposes. Designed from qualitative marble, this holder is also properly checked against diverse parameters. Also, we provide this holder in different sizes, shapes and designs. 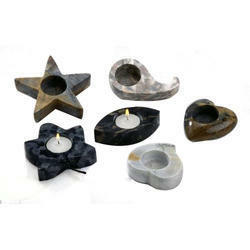 Looking for Marble And Soapstone Candle Holder ?